Aisha Sasha John reads I decided that I was a planet and I was a planet. and What is bread? 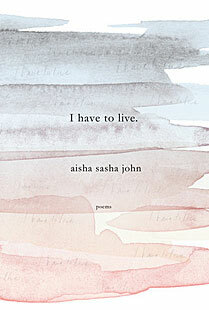 Have you read I have to live by Aisha Sasha John? Add your comments to this page and let us know what you think.